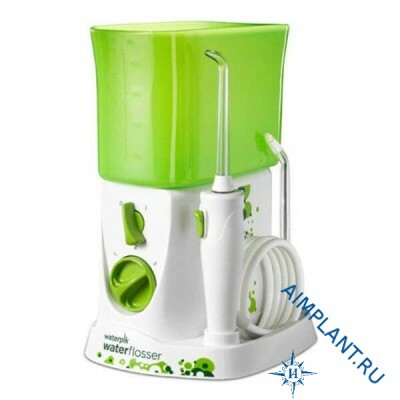 Oral irrigator Waterpik WP-260 is specially designed for children, with the participation of pediatric dentists. It is completely safe for children. The irrigator has fun and bright design, the set includes 20 colorful stickers and specially designed for children, the nozzle. Cleaning teeth and braces will be an exciting and rewarding experience for Your child. Standard nozzle - 1 PC. Orthodontic tip for cleaning braces - 1 EA.